Peanut butter chocolate fat bombs are the ultimate fat bomb recipe. 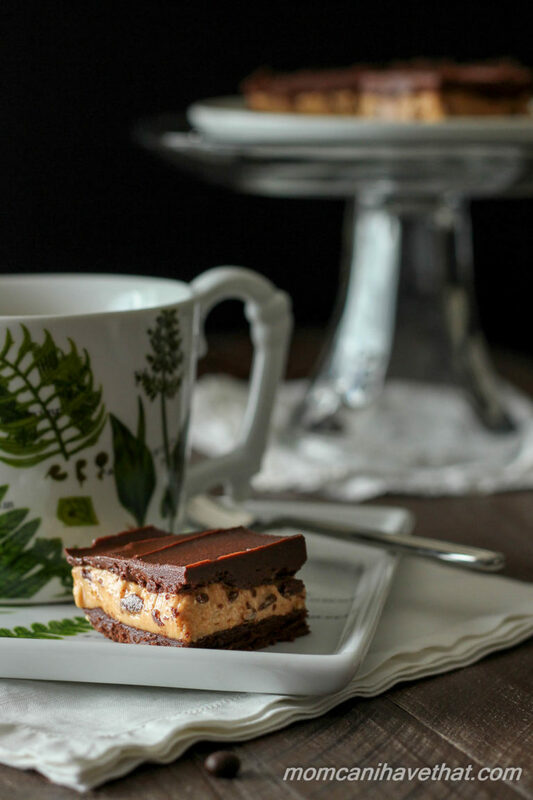 The popular flavor combination of chocolate and peanut butter is enhanced with grass-fed butter instead of coconut oil, like most fat bomb recipes. One of my favorite treats growing up was peanut butter cups. These chocolate peanut butter fat bombs taste very much like sugar free peanut butter cups. They’re easy to make and super delicious. Fat Bomb Recipes and What is a Fat Bomb? Fat bomb recipes are easy to make and can be sweet or savory. Any high fat and low carbohydrate food can be a fat bomb: avocados, heavy cream, cheeses, avocados, mayonnaise, nut/seed butters – even bacon. Any combination of these ingredients results in a fat bomb. The most popular fat bombs are sweet treats made with coconut oil or coconut butter mixed with sugar-free chocolate or nut butters like peanut butter. When “fat adapted” (burning fat as fuel), fat bombs can provide additional energy. Not everyone likes the taste of coconut. For that reason I made these peanut butter chocolate fat bombs with butter – Kerry Gold butter which is grass-fed and full of omega 3’s. I used salted butter but you can use unsalted if you want. Reese’s Peanut Butter Cups are both cloyingly sweet and salty so I used salted butter. 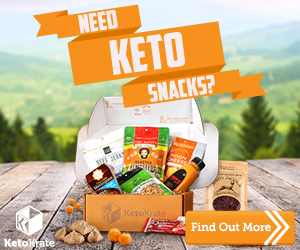 Why Low Carb Keto Fat Bombs? Why would anyone eat something that is made almost entirely of fat? Well, many people who follow a low carb and keto life style like to keep their daily fat intake upwards of 60-80% of their daily caloric intake. I won’t get into the science behind it, but by keeping carbs very low, their bodies run on fat instead of carbs. 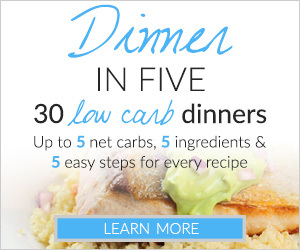 One can find information about low carb and ketogenic diets in my Low Carb Diet Beginners Guide. 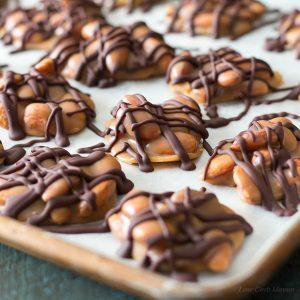 I made this peanut butter chocolate fat bomb recipe in layers. It is just as good all mixed together as a “fudge”. Because this recipe is so rich, we opt for cutting the fat bombs into 32 squares. Enjoy! Do you prefer sweet or savory fat bombs? Peanut Butter Chocolate Fat Bombs are 2 net carbs per serving! Spray an 8x8 inch pan with baking spray and line with parchment. It does not need to cover all 4 sides, just the bottom and up two opposite sides. The baking spray helps it stick to the pan. Finely chop the chocolate and begin melting it in a double boiler for best results. Put the 6 ounces of butter in a medium bowl and sift the powdered sweetener over. Mix with a hand mixer until the sweetener begins to dissolve. Check the chocolate. Add the melted chocolate, vanilla, and stevia glycerite to the butter and beat until fluffy and almost mousse-like. This will take several minutes. Spread 1/2 of the mixture into the prepared 8x8 pan and place into the freezer. NOTE: If the chocolate was too hot and melts the butter, just put the mixture into the refrigerator for a few minutes until it cools-off and it will whip. Blend the ingredients for the peanut butter layer with a hand mixer until nice and light. Spread all of the peanut butter on top of the chocolate layer and place into the freezer for 5-10 minutes or until slightly firm to the touch. Spread the chocolate mixture on top of the peanut butter layer and refrigerate over-night. Run a sharp knife along the sided of the pan that were not lined with the parchment and lift the whole thing out of the pan by puling up on the parchment. Cut into 32 pieces with a sharp knife and store in an air tight container in the refrigerator. Keeps up to 10 days in the refrigerator. These taste lovely, how much did each portion weigh as ive made mine in different shapes so just want to check they should weigh rougly the same as yours so the macros are the same. I do not like stevia, I can taste it in everything! Yuck! So, I use monkfruit or Bocha sweet- which not only taste like, but measure just like sugar. What amounts would I need to replace the stevia with these sweeteners instead? I just want to thank you SO MUCH Miss Kim. You have such a gift. 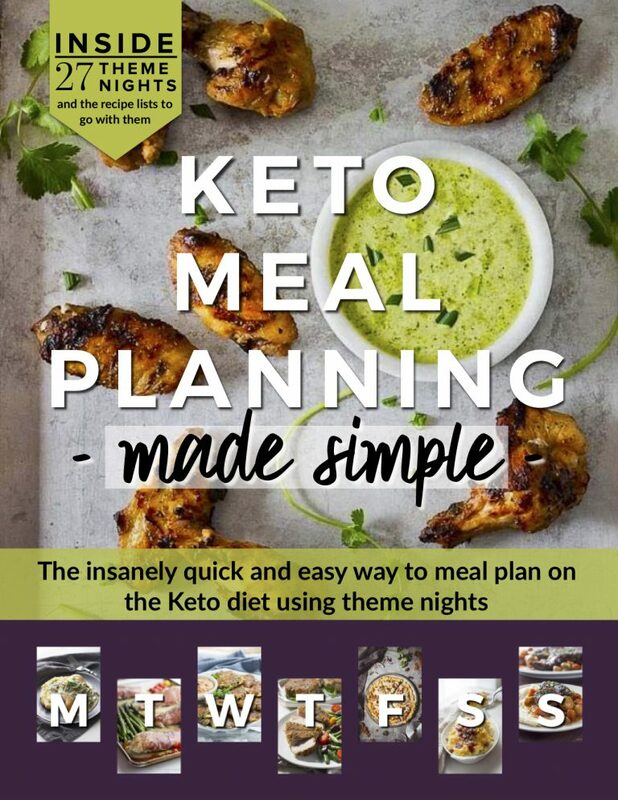 This recipe alone has saved the sanity of a bunch of us here in Ohio doing Keto. My friend used to make these for me last year and they are to die for. But you have to know I just made some today using your recipe with Santa Cruz Organic Dark Roasted PB, Kerrygold and Swerve. OH MYYYYYYYYYY. Truly Unbelievable. Total net carbs in each fat bomb using the Santa Cruz (32 total) is only 0.75!!!! I substituted monk fruit for all Stevia. I’m not a fan of the after taste of any Stevia products so far. They were amazing. Best thing I’ve made dessert wise since going keto. Just made these tonight!! Totally forgot to quick freeze the peanut butter layer before putting on the second chocolate layer so it made a little marble effect. So excited to try them tomorrow! Can I also save these in the freezer instead of the fridge? Thanks Kim! Tried them today and they taste awesome! But they’re a little melty. Did I do something wrong? I’ve been scrolling comments trying to find any answer t my question. I don’t have swerve. Only drops stevia, do you suggest I use just that? And how much of it? I love the cup and saucer in your picture could you tell me who made it or where I can find it? The dessert looks great too! Can I use powdered peanut butter? I will try it and I’ll let you know how it turns out! The serving size states that it is 1 gram in the nutritional fact and I’m seeing that it gets cut into 32 squares…is 1 of the squares what is reflected in the nutritional facts? I’m getting lost in the comments ? One word…amazing! Taste just like peanut butter cups, only better. Can you post your recipe? Did you still add butter to the peanut butter? I made your chocolate peanut butter fat bombs, did not thicken so I added 1/4 cup heavy whipping cream, worked great! Yes! This turned out really well, even with substitutions (Lankanto gold instead of Sukrin Melis, 12T ditched cocoa & 4 T cocoa butter instead of unsweetened chocolate, and a few drops of chocolate Better Stevia instead of stevia glycerite). I just pureed the dry ingredients, added the wet/melted, pureed some more, and poured it in a pan. The peanut butter layer is amazing! When I sampled it for taste, I started wondering about the other possibilities. Then I quickly stopped because I remembered I am no good at that. Thanks for the recipe! Looking at the ingredients – this is worth about 10 bucks a BAR. This irish butter is nearly 8 bucks a bar alone here in the north east. Michael, that is a bit of an exaggeration, but the ingredients are expensive. At $10 a bar the recipe would cost $160 when in actuality they are more like $1 plus a little more. In a cafe these would be several dollars each. I cut the recipe into 32 pieces because it is so rich. I saw Kerry Gold butter at Walmart for $4.99. I chose it because it is high in omaga 3’s. Some people like making bullet proof coffee with Kerry Gold butter and MCT or coconut oil. This is just a variation of that. If you don’t want to use Kerry Gold butter, then use organic butter or what ever butter you prefer. The other ingredients are less expensive. You can sweeten it with your favorite low carb sweetener. Costco sells KerryGold in 3-bar boxes. Totally worth a trip. I am definitely going to give these a try. So many fat bomb recipes use cream cheese or other dairy. While I love dairy, it doesn’t love me back. Butter isn’t a problem, so this recipe has great potential! Would they still be as good with unsalted butter? I usually only get unsalted. I used erythritol and it tasted great but turned out gritty!!! Not my favorite texture but if I think of it like a salted caramel chocolate would be, the extra crunch can be ok I guess. Next time I will have to find a powdered sugar substitute. I didn’t see the one you used at the grocery store but would have to order it online I guess. This fat bomb definitely kills a craving completely in one small bite!!! Came at a good time since my period is here and that is when I want chocolate and peanut butter!!! Now I have my secret weapon! LOL! I loved it! It is hard to only eat one serving because they are delicious. I used a stevia extract and some of the pieces have a bitter aftertaste. Next batch I may try the EZ sweetz to avoid the aftertaste or not add the 1/4 tsp. After I put all the ingredients in except the stevia I had a taste it was still delicious. Great recipe! These look amazing just one question I do not have nor have ever heard of Sukrin melis. Is there something that I can use as a substitute? I’m very impatient and did not wait for the chocolate to fluff. Took a while and I got bored. So I mixed in the peanut butter and additional butter to make an unlayered fat bomb. So good, like everything you post. To clarify, is it 3 net carbs for two pieces or for one piece? I am assuming the peanut butter is of the natural variety not Jif? 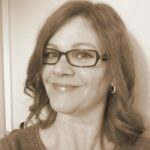 Can you freeze the Fat Bombs? I took my first bite this morning…pure bliss! My favorite sweet treat combination is peanut butter and chocolate…and this was perfect! I really want to make his with macadamia nut butter, if I ever see it in stores! These look so yummy, can’t wait to try them! Just one question, at the end you say to cut into 32 pieces but nutrition is for 16 servings…was that a typo or is 1 serving 2 pieces? 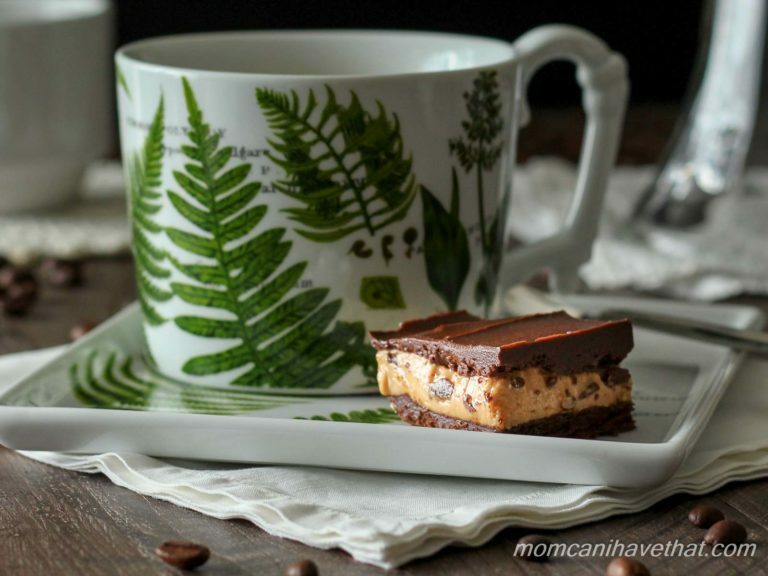 I love the photos on your blog – can you tell me about the beautiful botanical plate and mug in the photo? Wow. Thanks, Jill, you have made my day with your compliment. I struggle so hard with photography… I purchased 2 plates and two mugs from Tuesday Morning almost 1 1/2 years ago. I’ll type what I see on the bottom. You may be able to find some on ebay. Good luck! Your recipe doesn’t make sense. First you say six ounces equals 170 grams and then you say four ounces equals 170 grams… Which is it?!??!! Done! It was a typo, i’m sorry. How annoying. What is stevia glycerate? As a liquid sweetener I usually use ezsweetz. Would this substitute? Or I have granular truvia. Hi Kim – These are SOOOO good. Is the nutrition displayed showing NET carbs or total carbs? If this is net, where do the carbs come from? I can’t imagine the PB leaves that much per serving – but maybe?! Yum, these look so good. 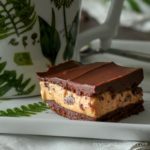 I recently lost 22 pounds on a low-carb diet- maybe I can ‘sneak’ one of these tasty bars from time to time! I also was getting a little tired of the coconut flavor… this looks awesome! What is the powered sugar replacer? ?